From a wider perspective, Ayurveda is not just about healing and curing, it’s about promoting overall well-being. Ayurveda aims to harmonise your mind, body, and spirit and bring in a sense of balance. Here we discuss some of the positive changes that Ayurveda can bring to your life. Also, we will be discussing the different types of doshas. Ayurveda can help cleanse the toxins that accumulate in your body. Internal cleansing is the key to improved health. In Ayurveda, “Panchakarma” is highly regarded as a therapy for effective cleansing of toxins from your body. Medicated oils are used to restore the balance and rejuvenate your mind and body. Anxiety and stress have become a part of your life. Work-life balance, relationship issues, workplace problems – there is no dearth of reasons to feel stressed. And this lowers your immunity and makes you sick. Ayurvedic practices can help lower your Cortisol levels and harmonise the positive energy inside you. Breathing exercises, meditation, yoga, eating a Sattvic diet, and taking Ayurvedic medicines can help you stay well. According to Ayurvedic principles, poor diet, improper digestion, and not getting enough sleep result in inflammation and oxidative stress. This creates an imbalance in your metabolism. Ayurveda mainly focuses on different ways to reduce inflammation and regulate your body systems such as cardiovascular system and your digestive tract to reduce inflammation. Once your internal systems are in balance and the toxins are eliminated, you will naturally enjoy a healthy and radiant skin. For that, you just have to add all the healing foods (as mentioned in Ayurveda) to your diet. Lemon, figs and dates, moong beans, ginger; seasonal fruits and vegetables, green leafy vegetables – all maintain a balance in your internal systems. They also keep you hydrated. 1. Vata : People dominated by the Vata energy, are considered to be extremely creative, lively, and original thinkers. When this Dosha becomes imbalanced, it creates issues such as dry skin, constipation, anxiety, and joint pain. 2. Pitta : People who are dominated by the Pitta energy are fast-paced, have a fiery temperament, and are very intelligent. When Pitta becomes imbalanced, you will have issues such as heartburn, digestive problems, ulcers, inflammation, anger, and arthritis. 3. Kapha : People who are ruled by the Kapha energy are considered to have a calm nature and a solid constitution. However, an imbalance in Kapha may cause sinus problems, diabetes, gallbladder issues, and obesity. It’s believed that the imbalance in Vata, Pitta, and Kapha Doshas are the root of all illnesses. Ayurvedic medicines along with a balanced diet and lifestyle changes can restore the balance between the three Doshas and restore your well-being. Unlike other medicinal systems, the aim of Ayurveda is not just to relieve the symptoms, but to find the root cause of the problem and then treat it. And therefore, the practitioners of Ayurveda first seek to discover the underlying factors that are behind the problem. Nowadays, with the popularity of online Ayurvedic store ( like ours), it’s become easier to get Ayurvedic medicines for addressing specific health concerns. 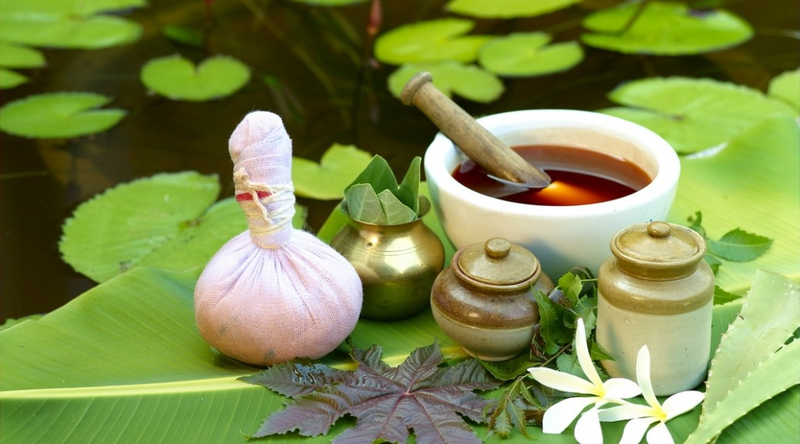 But remember to enjoy the full benefits of Ayurvedic medicines, you must embrace Ayurveda as your way of life.